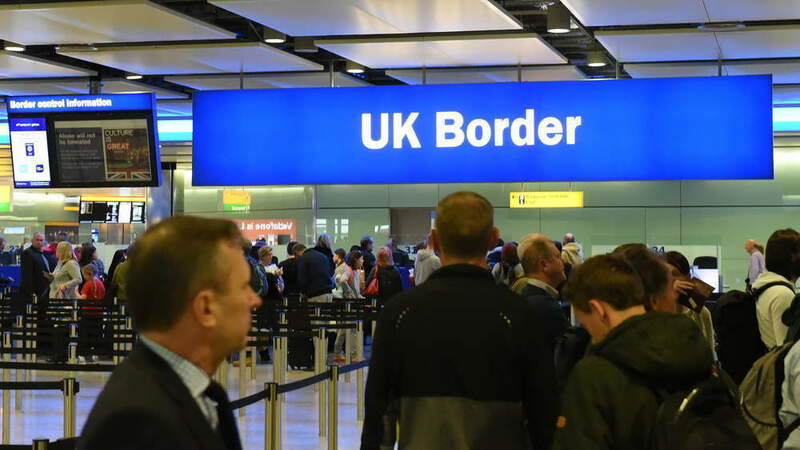 The UK has released its latest immigration figures, revealing a fall in how many Europeans came to the country since the UK voted to quit the European Union in 2016. The number of people leaving the UK has also climbed to its highest level since 2008. A total of 130,000 EU citizens left the UK in the year ending September 2017, compared to 103,000 in 2016. 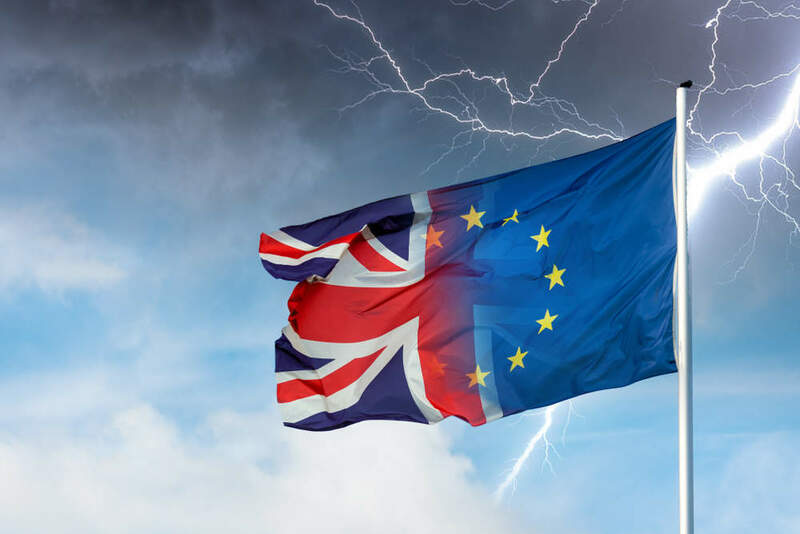 Many have put the numbers down to the UK’s decision to leave the EU – something it will formally do in March 2019. Brexit could well be a factor in people’s decision to move to or from the UK, but people’s decision to migrate is complicated and can be influenced by lots of different reasons. At the same time, around 90,000 EU citizens arrived in the UK in 2017, compared to 165,000 EU arrivals in 2016, after the result of the Brexit vote was announced in June 2016. 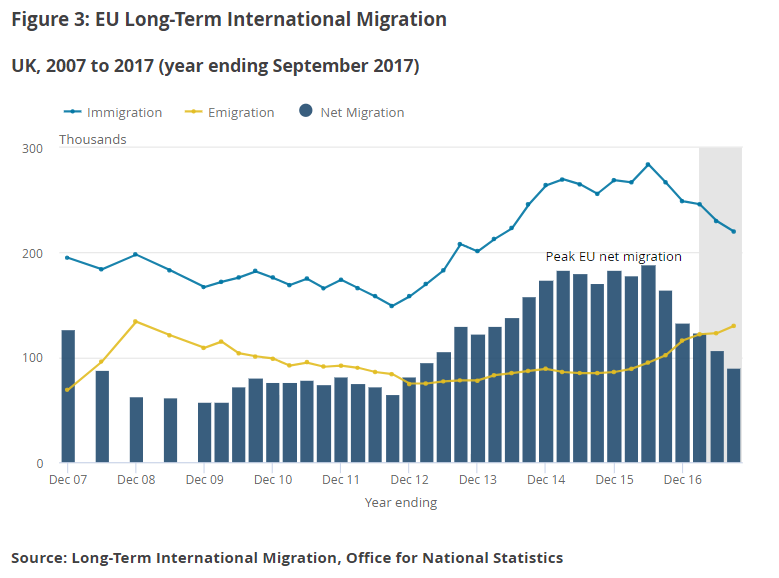 The number of European immigrants arriving in the UK to work dropped to 58,000, while the number of non-EU citizen arriving in the country climbed, overtaking arrivals from the EU. As more people leave the UK, fewer EU citizens are also coming to the UK looking for work. In 2017 the number of EU citizens coming to work in the UK dropped by 58,000, driving the downturn in EU immigration. 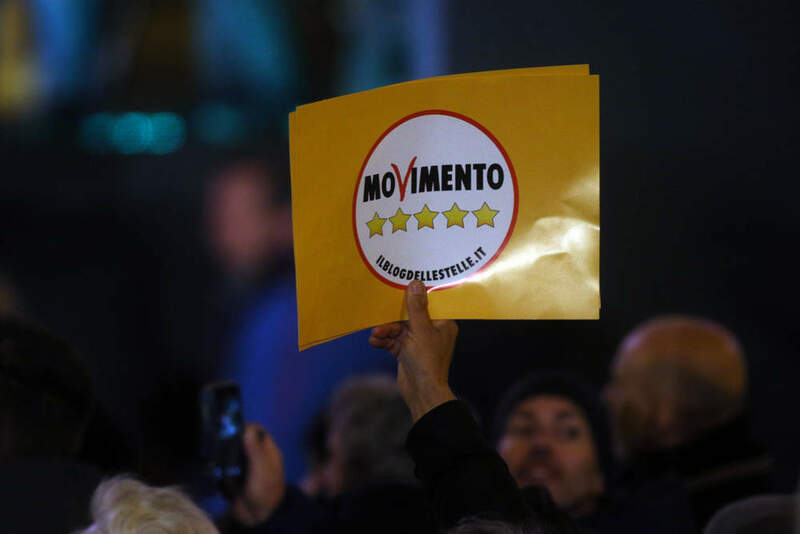 Leading the trend was the number of immigrants coming from France, Germany and Spain, down 24,000, to its lowest rate since 2013, while people arriving from eastern European countries such as Poland was down 18,000, its lowest rate for work-related migration since their accession. Yet non-EU net migration rose by 205, 000 overtaking EU migration which stood at 90,000. This compared to the arrival of 164,000 non-EU citizens in the same period in 2016. Indian nationals accounted for over half of all skilled work visas granted, whilst 40% of sponsored visa applications were applied for from the IT sector. 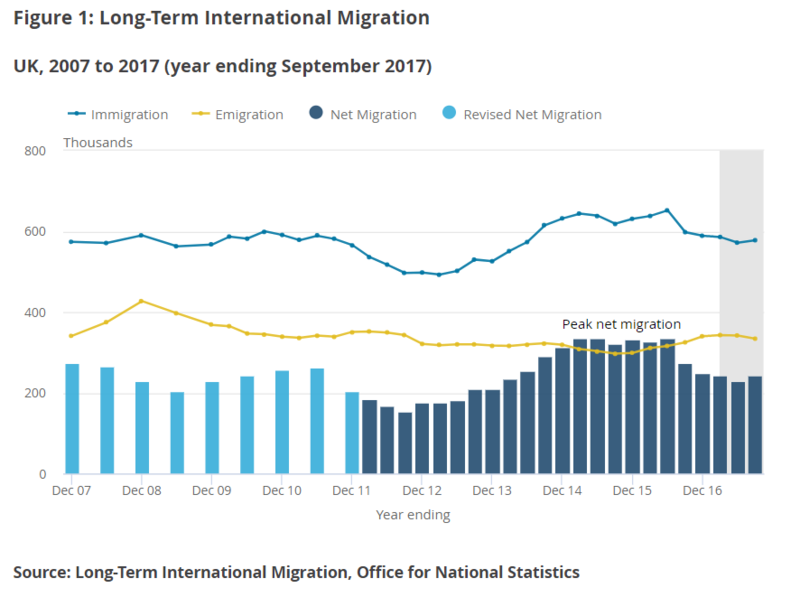 That said, the number of people arriving in the UK was larger than the number of people who left, with a total of 244,000 added to the population in 2017. A total of 248,000 people arrived in the UK in 2017, dropping 47,000 over the last year to a level similar to that seen in 2014. The latest figures follow record levels of net migration during 2015 and early 2016, researchers say. Despite a drop in 2016, the number of non-EU citizens arriving to study picked up again last year. 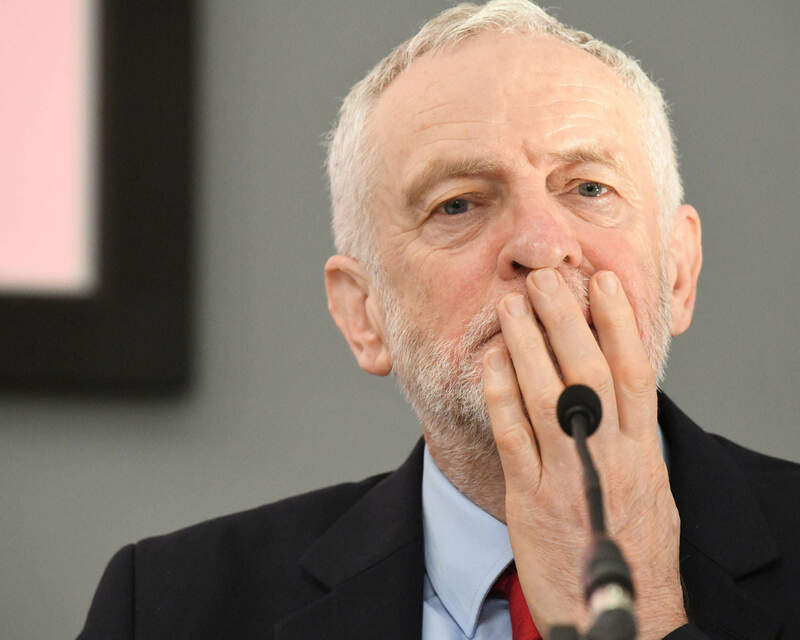 The UK also granted asylum or other forms of protection or resettlement to almost 15,000 individuals, 40% of who were under 18 years of age last year. In September 2017, a total of 15,618 people were granted asylum, resettlement or another form of form of protection; this is similar to the previous year’s total of 15,433. This figure is up from 2015, where 13,902 people were granted asylum or an alternative form of protection in 2015.